A portable appliance is classed as any piece of equipment which can be connected to the common supply by means of a plug and socket arrangement (be it 13-amp or any other). It must be maintained to be safe at all times. Portable appliance testing is also referred to as plug, pat, P.A.T. or simply PAT. Our PAT Testers will arrive on time, carry identification and work around your business needs. 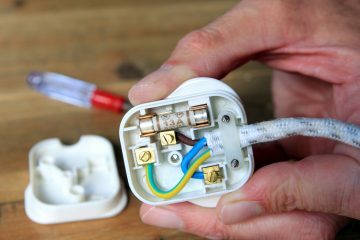 We are the leading PAT Testing Provider in Bristol.